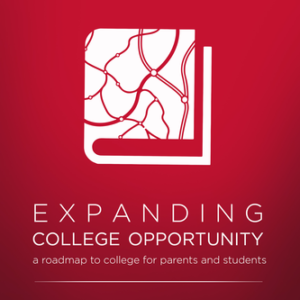 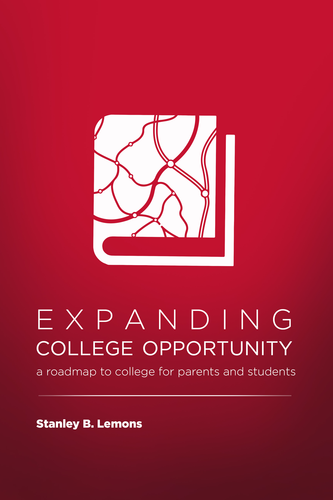 Want to read the Expanding College Opportunity book on your Kindle, Nook, or other e-reader? 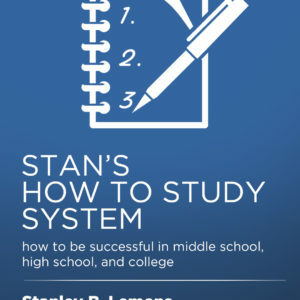 Purchase your copy of the book at Amazon.com or Barnes & Noble. 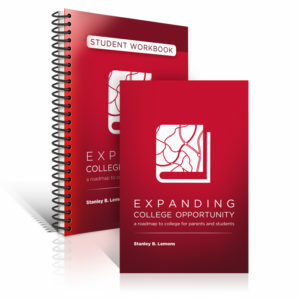 Note: the workbook is only available in a print format.